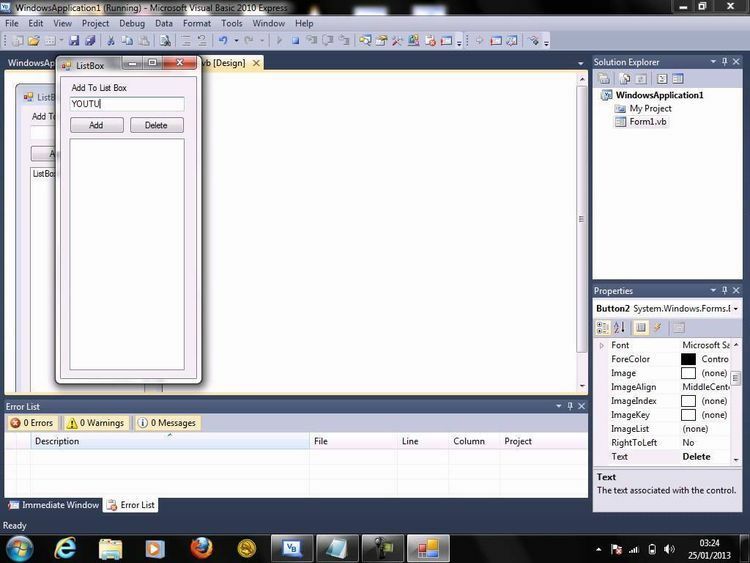 Multiple selection list boxes for Visual Basic. standard single-selection listboxes that are built into Visual Basic. provided at the end of this file. be reloaded automatically the next time you open your project. properties not covered here, refer to the Visual Basic documentation. mean 'multiple- or extended-selection listboxes'. matching the value that you gave it. mlistbox1.FindString = "J" ' Find an item beginning with "J"
will be set to -1 if there is no matching string. put there ages (or whatever) in the ItemData for a particular item. it is numeric, and each item in the control can have it's own data. selection listboxes; however, it seems to work fine under Windows 3.0.
for multiple-selection listboxes under future versions of Windows. Returns the number of selected items in the listbox. otherwise a FALSE is returned. item selected at a time. 'ListIndex' properties to determine if the item is selected or not. the listbox will not change. home town or some feature thereabouts. and we can arrange some mutually beneficial agreement. me that is sent there.